Your mitochondria are the source of your life and health. They give you the energy needed to breathe, pump your blood and power your heartbeat. But over the past 50 years, your mitochondria have come under attack from billions of unregulated synthetic substances. Things like prescription drugs… pesticides… heavy metals… burning fuels even chemicals in your food. This toxic bombardment infiltrates your cells and critically damages your mitochondria, robbing them of the critical components they need to generate energy. Without healthy mitochondria producing energy, aging is accelerated and the incidence of age-related disease increases dramatically. That’s precisely why I created Mito-Essence. Through decades of extensive research, I’ve identified a handful of nutrients that filter and cleanse these dangerous toxins from your mitochondria, turning them into clean, efficient producers of robust energy. Mito-Essence gives you the vital nutrients your cells need to need to fight off age-related decline so you can live your life to the fullest. N-Acetyl Cysteine – The first line of defense for your mitochondria, this powerful amino acid filters out incoming free radicals and toxic sludge. Acetyl-L-carnitine – Carries out toxic waste within your mitochondria and transports fatty acid fuels into your mitochondria, boosting energy production. Rhodiola Rosea – The “live longer” flower boosts energy and improves endurance. Luteolin – Protects against mitochondrial free radical damage, shuts down waste-producing cytokines, and prevents energy-destroying Advanced Glycation End-Products (AGEs) from proliferating. Benfotiamine – Activates transketolase, an enzyme that makes AGEs harmless and easier for your body to eliminate. Niacinamide – Makes your body produce NAD, which helps your mitochondria get energy from the food you eat, boosting your body’s production of clean energy. Riboflavin – Increases the efficiency of your mitochondria, helping them pump out power at full capacity. 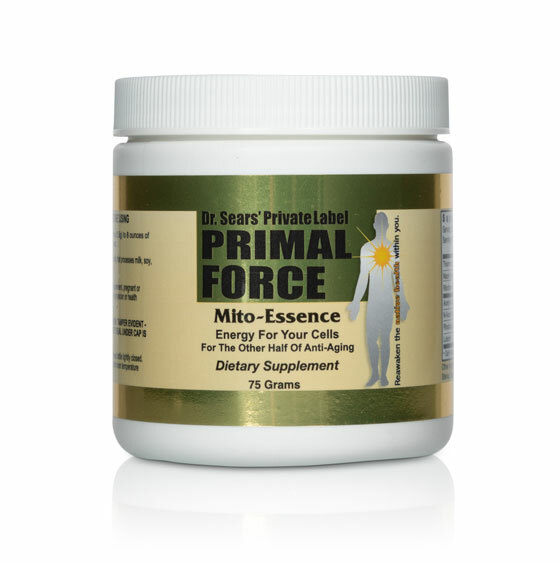 Mito-Essence is a groundbreaking nutrient formula with the power to increase energy levels… boost brain power and mental focus… support mobility… and dramatically increase your zest for life. Try Mito-Essence today with no risk or regrets. See for yourself the difference that it can make. 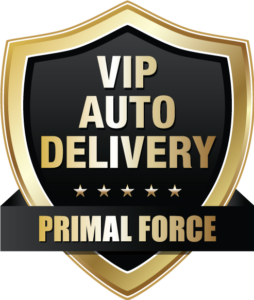 BEST DEAL: Become a Mito-Essence VIP! Save with VIP Discount, Plus FREE Shipping Forever! 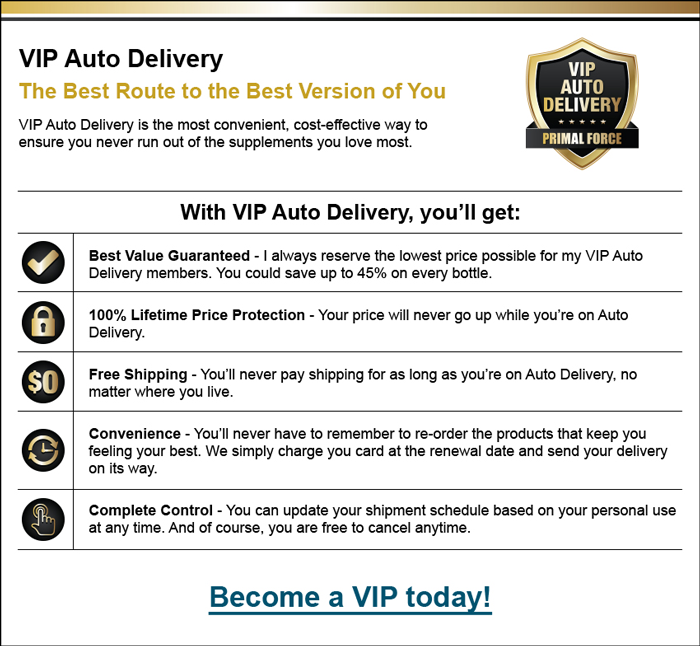 I’ll save 30% by joining the VIP Auto Delivery Program – which includes FREE Shipping! 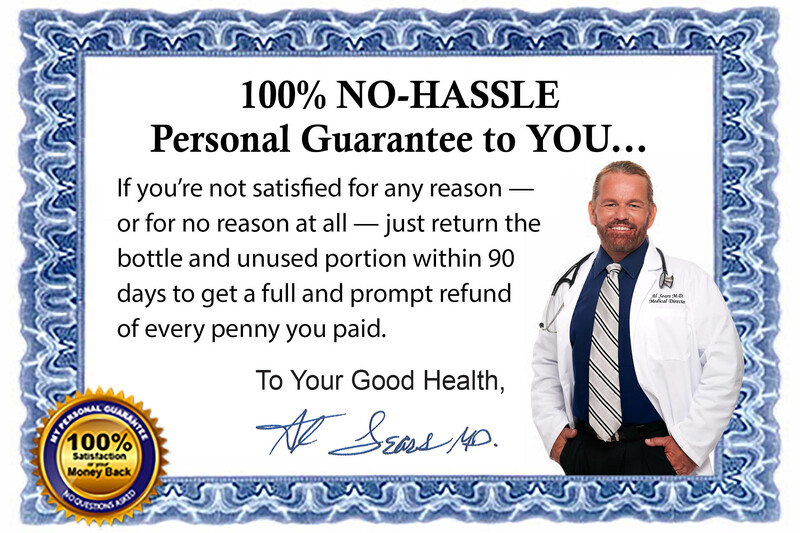 I’ll get 3 jars of Mito-Essence shipped right to my door for just $97.30 each for a total of $291.90. And I will get FREE shipping for as long as I take Mito-Essence. For my convenience, my credit card will be automatically charged with each shipment. I’ll never have to worry about reordering and I can cancel anytime! That’s an annual savings of over $607! I’ll get 3 jars of Mito-Essence shipped right to my door for only $125.10 each , a savings of 10% per jar, plus shipping and handling. I understand that if I am not satisfied for any reason … or for no reason at all … I may ask for a full and prompt refund of every penny I paid. That way, I risk nothing. That’s a total savings today of over $166! I’ll get 1 jar of Mito-Essence for $139 plus shipping and handling.